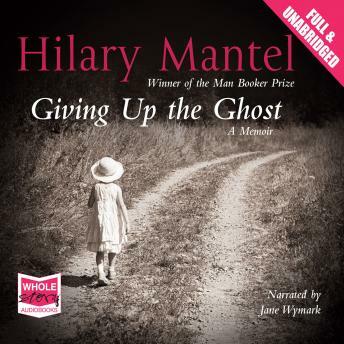 This is award-winning novelist Hilary Mantel's uniquely unusual five-part autobiography. Opening with 'A Second Home', in which Mantel describes the death of her stepfather, Giving Up the Ghosts is a wry, shocking and beautifully-written memoir of childhood, ghosts (real and metaphorical), illness and family. Finally, at the memoir's conclusion, Mantel explains how a series of medical misunderstandings and neglect left her childless, and how the ghosts of the unborn have come to haunt her life as a writer.